If you’re in your second year (or more) of beekeeping, you’ll want to get ready to harvest your honey soon. 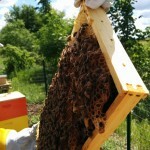 Late summer is the ideal time to begin the honey harvest. So how, exactly, do you get the honey OUT of the hive? It’s a fairly simple process as long as you have the right tools. We’ve outlined the steps below and highlighted a few tools of the trade. 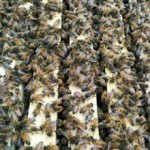 To see a honey extraction in process, click here. 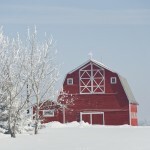 For more information on honey extraction, check out our How To Video. 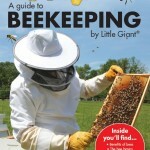 To learn more about beekeeping and honey, click here to download our FREE Little Giant flip-and-turn Guide to Beekeeping/Guide to Honey. Who do we contact for troubleshooting assistance? We have a heated rabbit bottle that’s no longer distributing water. Short of disassembling the spout which has been cleaned and checked for blockage, where do we start? Hi there, you can contact our customer service at CustomerService@miller-mfg.com. They’ll be happy to help! Thanks for posting the guide and the video too. 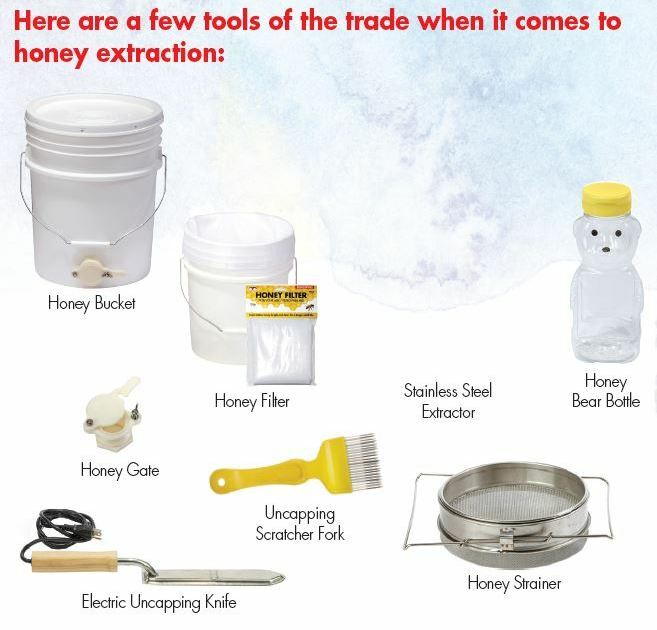 Honey extraction is a fascinating process and having the right tools makes the process much smoother. It’s certainly a learning curve the first time you do it! This is so pleasant way for harvest honey. Thank you, love your ideas.